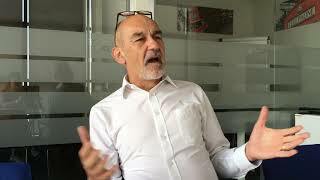 Banco Santander, the Spanish bank, has created a digital investment unit that will be headed by John Whelan, who is currently in charge of the bank’s blockchain unit. According to a report in Fintech Futures, the new unit will focus on making sure the bank is using the latest technology to improve efficiencies, while at the same time exploring the use of tokenized securities in the capital markets, derivatives and with other financial products. In late June, Santander announced it is linking with Ripple to offer the first mobile service focused on payments rendered across borders. The service, Santander One Pay FX, will allow for payments to be processed in seconds and settled the same day, a feature newly available to millions of the bank’s customers throughout the continent. One Pay FX’s official debut will come two months after Santander announced it would bring that service to market. 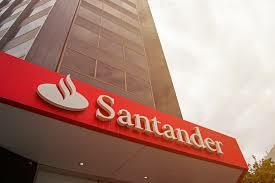 In April, Santander had said that, in Spain, users of the service could transfer funds to the United Kingdom and the United States. And in Brazil and Poland, customers can transfer to the U.K. In illustrative use cases, users can send dollars to the U.S. and pounds to the U.K. With a nod to other fund flows, customers in the U.K. can send euros to 21 countries. The announcement of One Pay FX and the planned rollout across Europe, the company said in a release, allows for speed and safety in cross-border payments, where, along traditional conduits, international transactions took three to five days to clear. The company stated that the mobile-first user interface (UI) and blockchain infrastructure ties together the total cost of sending payments, embracing (beyond the total payment) bank fees, foreign exchange rates, delivery time quotes and payment receipts.